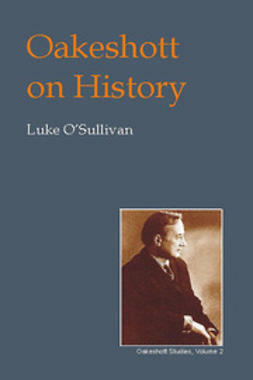 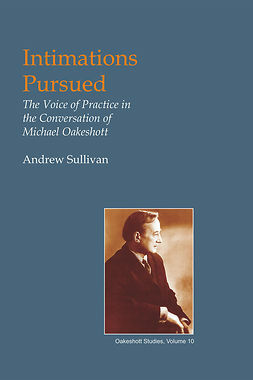 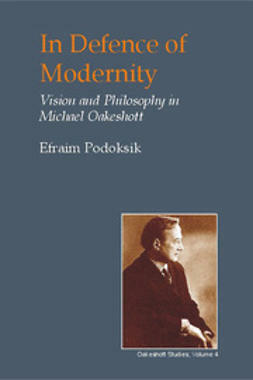 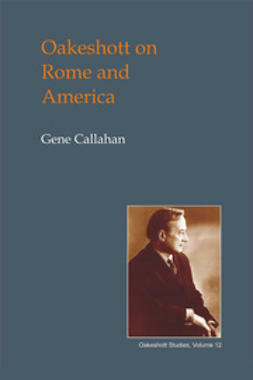 Much of the scholarly attention attracted by Michael Oakeshott’s writings has focused upon his philosophical characterisation of the relations that constitute moral association in the modern world. 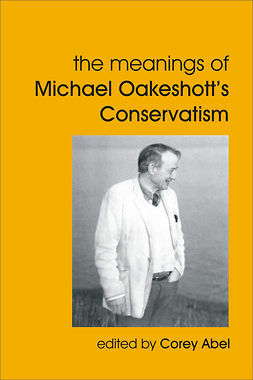 A less noticed, but equally significant, aspect of Oakeshott’s moral philosophy is his account of the type of person (or persona) required to enter into and enjoy moral association. 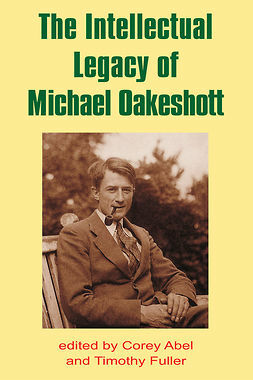 Oakeshott’s best known characterisation of the persona best suited to moral association occurs in his identification of a ‘morality of the individual’. 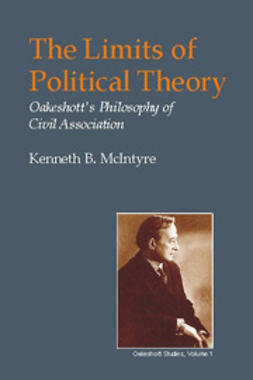 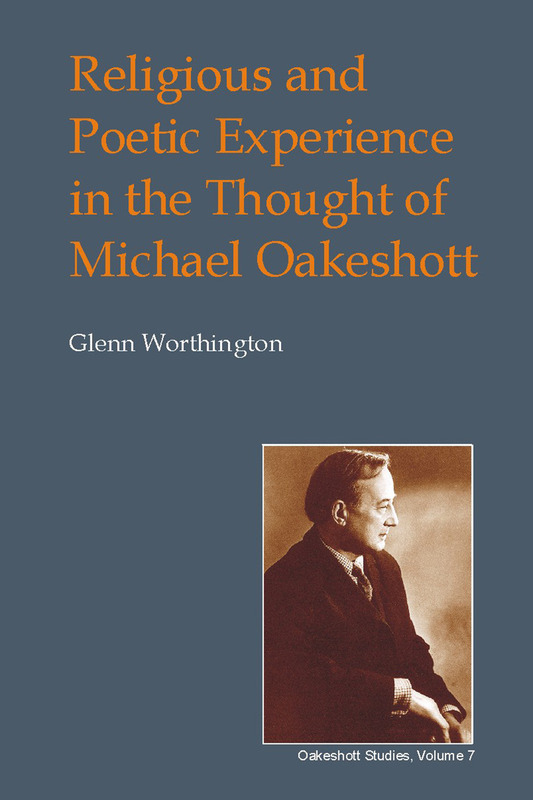 The book argues that Oakeshott’s characterisations of religious and poetic experience provide a more detailed account of the type of persona that emerged in response to what it perceived as an invitation to participate in moral association in the modern world.